This contributing residence, with its intact and distinctive collection of outbuildings, represents one of the most architecturally distinguished homes from the c.l900 era. It features design aspects of both Queen Anne and Colonial Revival styles, with its asymmetrical massing, integral (recessed) upper-story porches, wrap-around first-story. porch with classical columns and multi-paned windows in a variety of configurations. 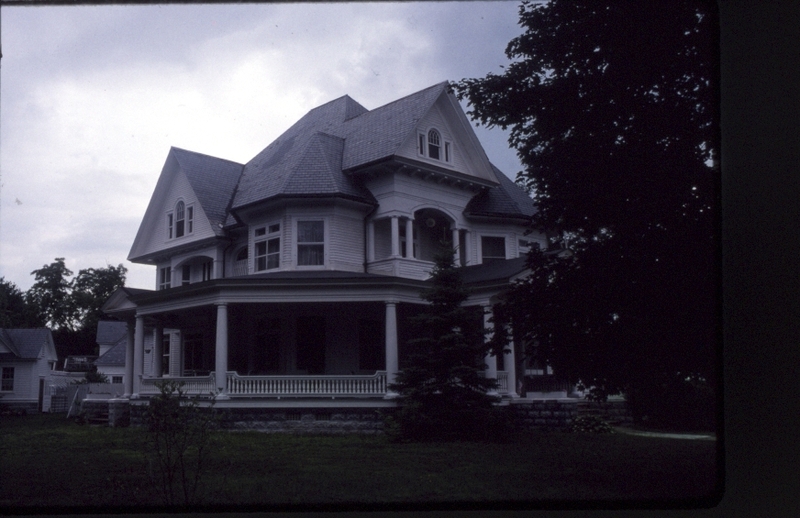 The massive, 2-1/2 story, wood frame residence retains its original slate roof, window sash, and external detailing, rendering it one of the most notable and intact resources associated with the residential development of Hudson Street. Two, intact contributing outbuildings include a clapboard-sided carriage barn with gabled dormers, cupola and multi-paned sash, and a similarly designed service building attached to a green house. John G. ("Jack") Smith came to Warrensburgh from Canada in 1862 and bought a half interest in the clothespin factory located on Fourth Street. 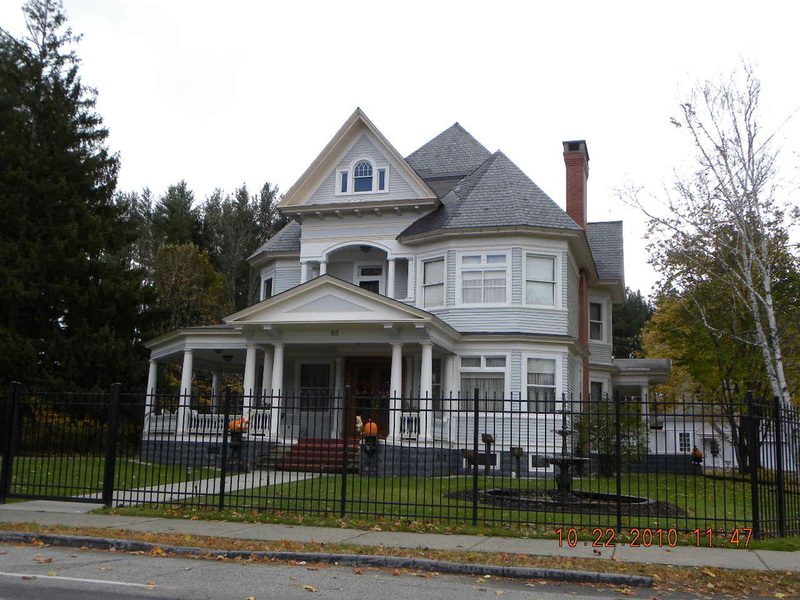 He built a number of homes in town and helped rebuild the Burhans Sawmill on the Schroon River. At age 44, he leased the abandoned Burhans Tannery to use the river to power a dynamo and provide electricity to the town. In 1894 selected homes and streetlights in Warrensburg were illuminated with electricity. He was also engaged in the lumbering business, machine works and was Secretary of the Schroon River Pulp and Paper Mill. 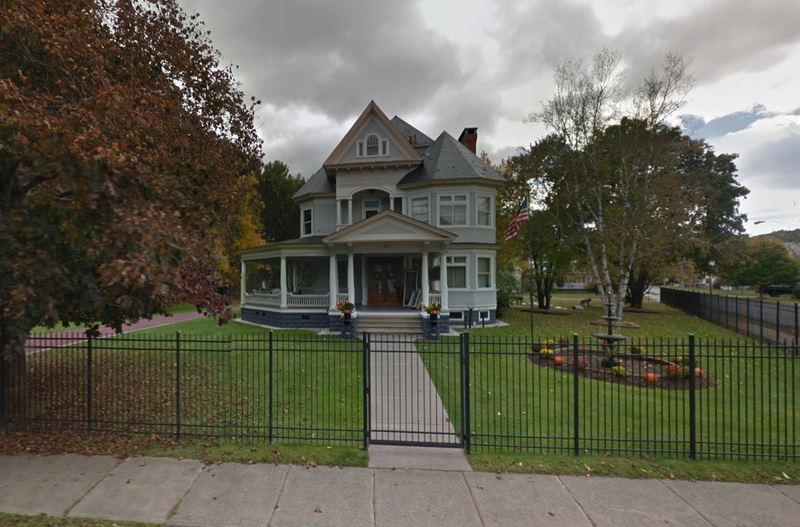 Married to Kate Osborne in 1890, in 1910 they built the large handsome home still standing on the corner of Hudson Street and Woodward Avenue. (Kate died in 1914 at age 62.) 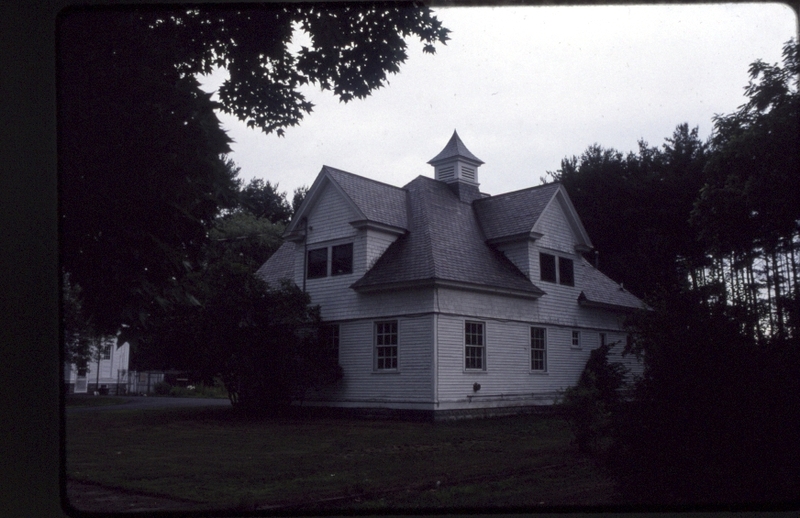 "Jack" Smith was president of the Viele Pond Club and an officer of Masonic Lodge No. 425. He died in 1928 at the age of 79.